Advertise in the Industry Directory and stay top-of-mind all year long. 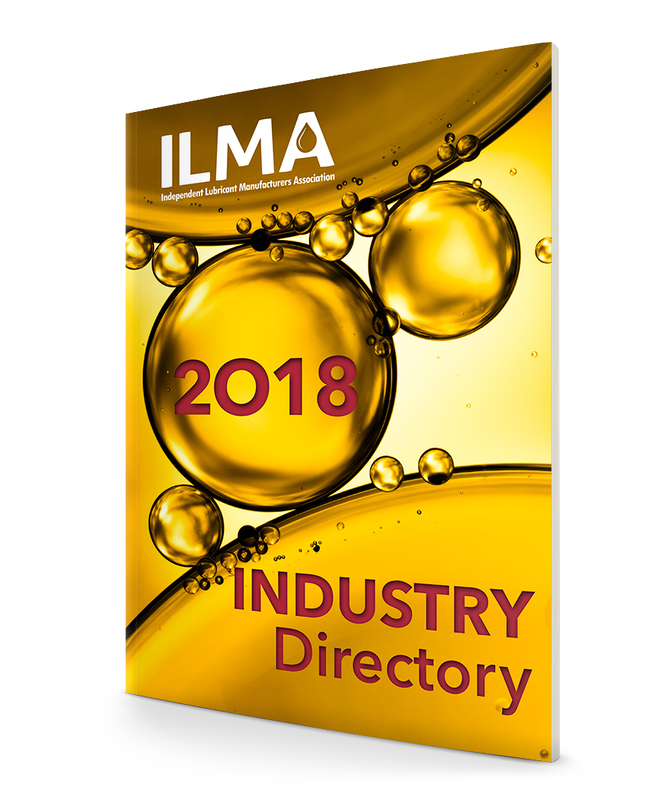 This annual publication is sent to the ILMA membership and is used as a reference throughout the year. Trim Size: 7 x 10"
Safety Area: 6.5 x 9.5"